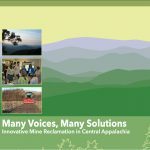 WMMT’s Mountain Talk Monday brings you Anthony Flaccavento’s recent book talk held at the University of Virginia at Wise. 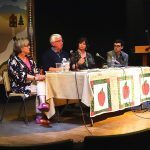 Flaccavento is a small-scale commercial organic farmer, author, speaker and widely respected community development consultant from southwestern Virginia. 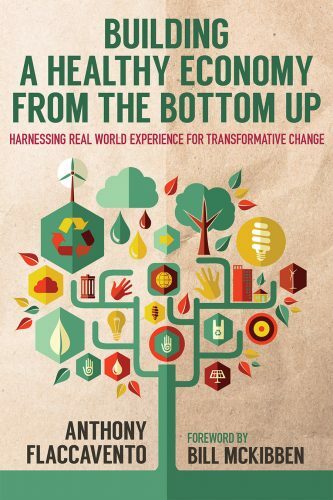 His book “Building a Healthy Economy from the Bottom Up: Harnessing Real-World Experience for Transformative Change” features six components to building a sustainable economy in regions going through economic hardship, including central Appalachia. Flaccavento highlights those six components in his talk and gives real world examples of effective development practices in communities across the country. The book is available from the University of Kentucky Press and the Bottom Up Economy website has lots a additional resources including the Take 5 with Tony. 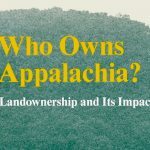 Who Owns Appalachia, Then and Now?